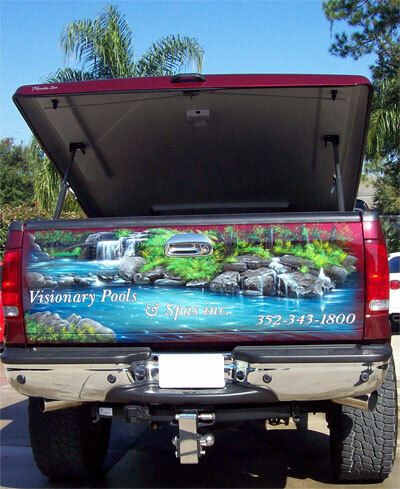 Visionary Pools & Spas Inc. Welcome to the Visionary Pools & Spas web site. Please visit the various areas of our web site to learn more about us. Building commercial and residential pools and spas in central Florida since 1978 authenticates our commitment to use only the highest quality materials and workmanship available. When you are ready to make a long term investment in a pool or spa, the lowest price in many cases ends up not being the best investment. We offer top quality products at reasonable prices. There are many grades of pool equipment and supplies. Let us explain to you the different qualities of materials used in building pools and spas. All the pools and spas that we construct are custom designed and built. Unlike most pool companies, you will deal directly with the owner not a hired salesperson or a subcontracted crew. If you have a vision, we can build it. Copyright © 2008 World Class Configurations All Rights Reserved.